Tyler Lyle – The Native Genius of Desert Plants. The songs flow so smoothly the effort seemingly effortless. 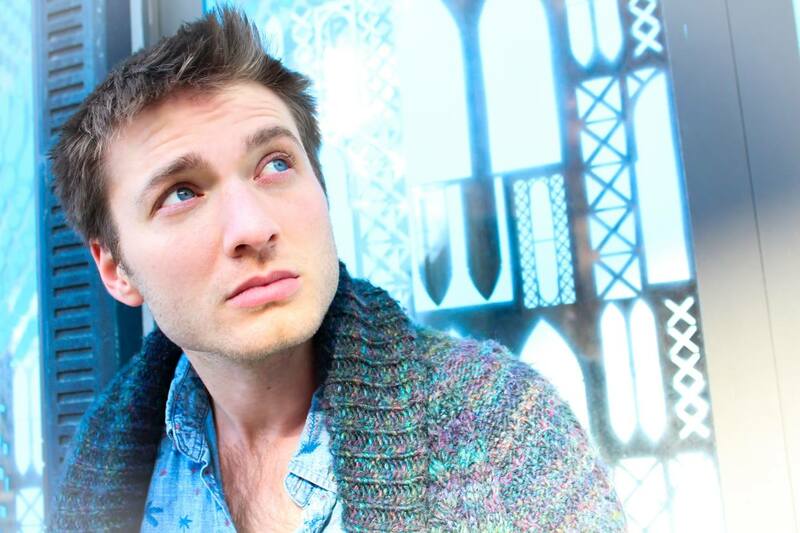 Congratulations Tyler Lyle on a brilliant album you inspire and uplift us all. Tyler Lyle just released another great album earlier this week. He’s been featured here before, and for good reason. He’s probably one of the best young American songwriters around today. He manages to write pop songs without them sounding cheap, and thoughtful songs without them sounding inaccessible. The new record is called The Native Genius of Desert Plants. You can preview and purchase it below via his Bandcamp page. The whole album is worth hearing and buying, but if you want convinced and only have about fourteen minutes of free time, check out songs 1, 7, and 11. Congratulations to Tyler Lyle on tour this summer with the release of his new album The Native Genius of Desert Plants Bravo! Tyler Lyle returns by leaking the single, “Winter Is For Kierkegaard,” which stays true to his folk roots by carrying a natural impulse for wanderlust. And the singer-songwriter claims the track is “the philosophical starting point” for his forthcoming second album, The Native Genius of DesertPlants, dropping June 2nd. Summer road trip anyone? 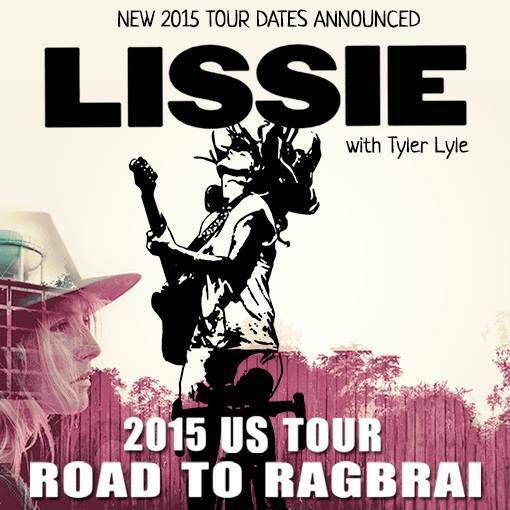 Tyler Lyle will soon join Lissie‘s Road to Ragbrai tour.